Humility is costly, but there are incredible and often surprising rewards for leaders who recognize their own personal strengths and limitations while seeing and encouraging the greatness in others. Sometimes the ramifications of this timeless insight bring a smile. 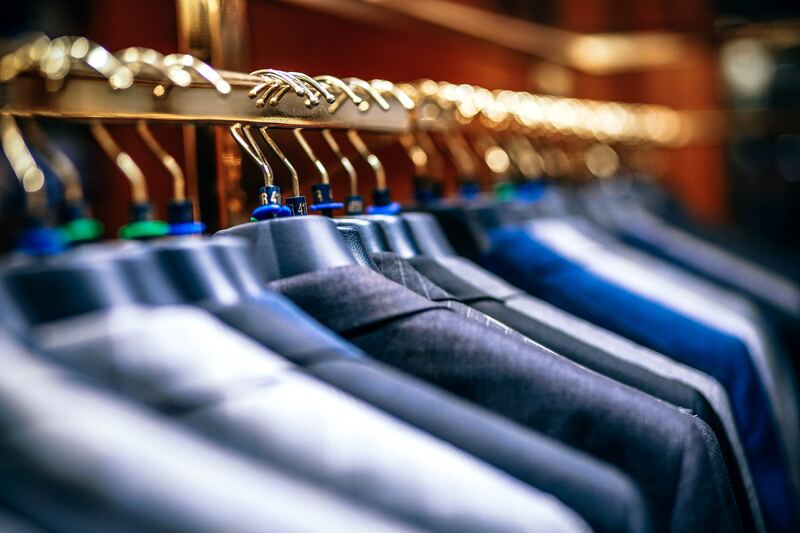 Imagine a traditional, buttoned-down, classy department store with the expected crew of nicely dressed, decorous department managers and floor workers. In the midst of this stable setting appears a freewheeling bohemian hippie throwback with an attitude! While consulting with a large department store chain, we encountered such a situation with a particular store employee. The management team just did not respect this guy because he did not fit the mold of the “perfect” floor salesperson. He dressed way too casually (did he even own a tie?). He wore his hair very long. His humor was caustic. He talked too loudly and joked too much. The only thing standing between him and a pink slip was the small matter of performance. He was positively brilliant at what he did! His specialty was the children’s clothing department where the kids (and moms) loved him. To them, he was a funny, warm, and highly entertaining friend, a trusted advisor in selecting the best things to wear. Because the customers understood this man’s intentions—he loved meeting kids on their level and serving them—his countercultural appearance and behavior didn’t matter much. As long as his creative approach and personality accomplished the mission, he deserved to be a hero of management, not a personnel headache. This man definitely was a diamond in the rough. 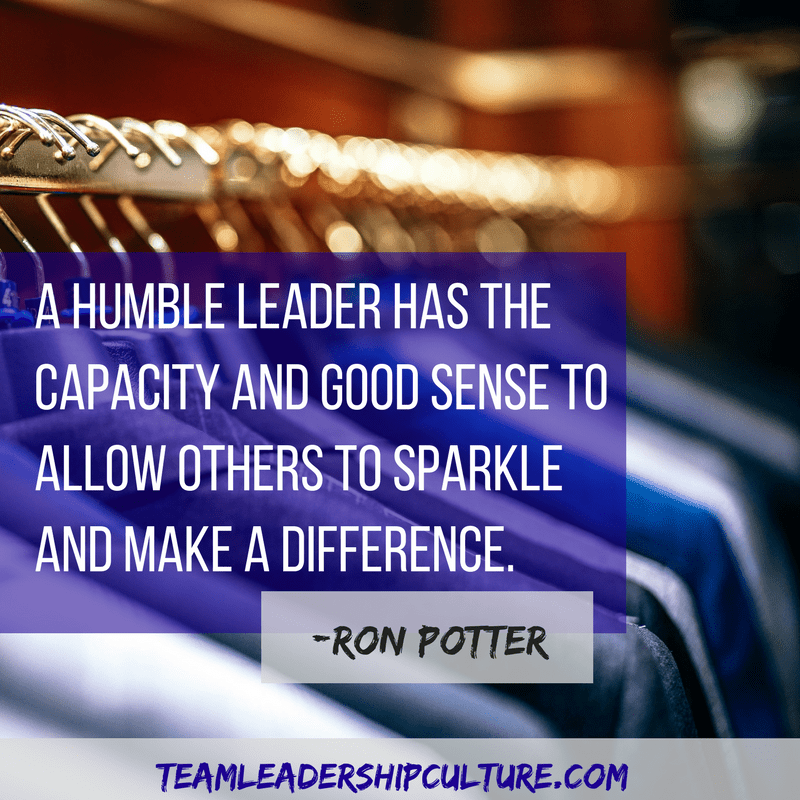 Sure, this example may be a bit extreme, but it illustrates the principle beautifully: A humble leader, who is not too full of self, has the capacity and good sense to allow others to sparkle and make a difference. 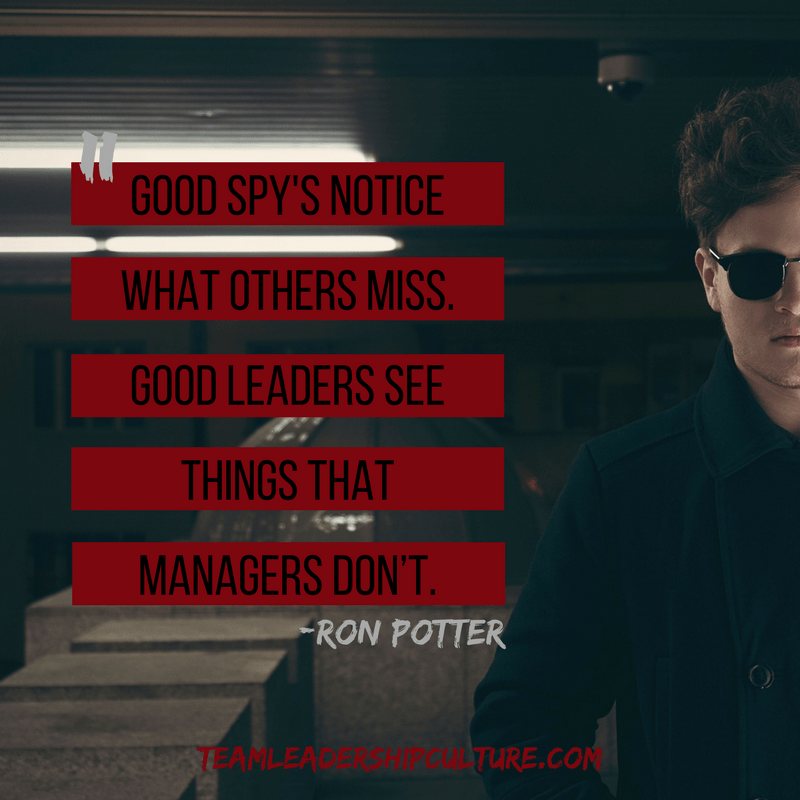 Many times a humble leader discovers strengths in his or her coworkers that even they have failed to detect.They relish the idea of helping people find their unique niche. They enjoy moving people along to bigger and better things. They celebrate the victories and provide encouragement when their people are discouraged or fearful of moving ahead. This was a statement recently posted by Benjamin Hardy. I didn’t agree. I believe in free-will, not predestination. People who take a very dependent approach to life don’t believe in free-will. They don’t believe their efforts can make a difference. They feel helpless because others will overrule them. They live a very sad life. Exercise your free-will. You’ll be happier! But, as I read further I began to see what he was saying. There is a price to pay for the choices you make. That I agree with. There is always a price to pay. Even when you choose not to choose, there is a price to pay. Often the price to pay is some pain and suffering. If you’ve read many of my posts you’ve noticed my reference to Dr. Scott Peck’s book The Road Less Traveled. He explains that the root of mental illness is the avoidance of pain and suffering. Choosing not to pay the price at the moment (pain and suffering) will lead to some form of mental illness. The word that comes to mind most often is dysfunctional. We have a very dysfunctional team, company, environment… fill in the blank. Why is it dysfunctional? Did someone decide there should be a dysfunctional team? Was that the desire, to work in a dysfunctional environment? Not consciously, but somewhere, the decision was made not to deal with a difficult issue. 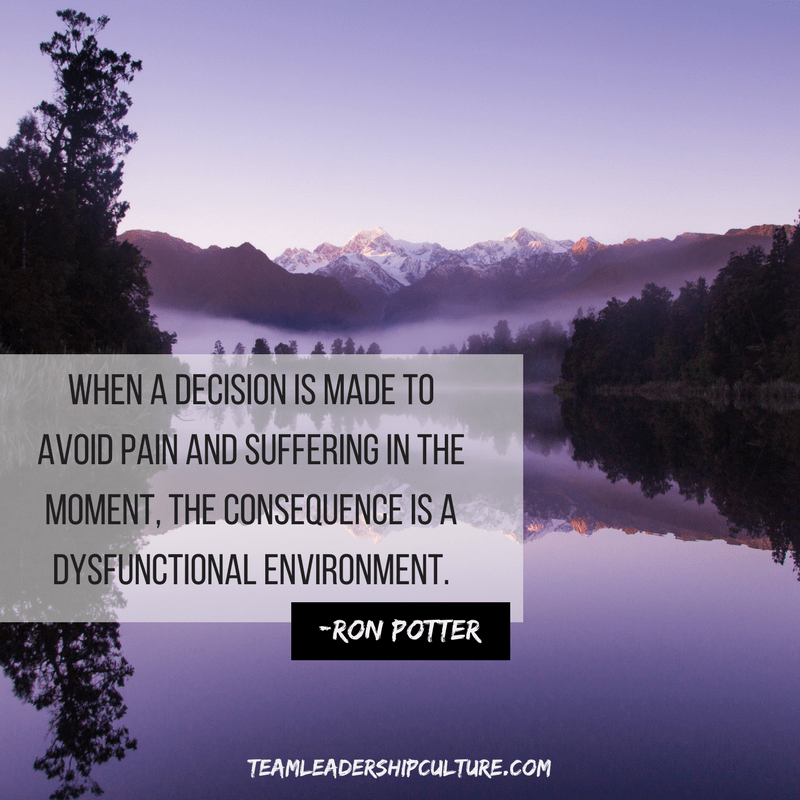 Therefore, with the decision made to avoid the pain and suffering in the moment, the consequence is a dysfunctional environment. Time is a big cost issue when it comes to decisions. Do I decide to help my employee learn a new process or take less time and do it myself? Consequence: You will always need to do it yourself. Do I decide to get the team on board before moving ahead or let them know the direction we will take? Consequence: No buy-in. No engagement. Failed decision. Do I decide to take the time for good deliberation or make a quick decision? Consequence: People don’t believe in the decision and will continuing to support other directions. Developing employees, getting buy-in, facing the dilemma of decisions all take time. Not paying the cost of time in the moment causes negative results. But those negative results may not become evident immediately. Later there is no visible cause and effect. People will say “It’s just dysfunctional.” No, that was the consequence of a decision you made. There is no free-will. Every choice has a cost. And a consequence. A few times I’ve had the opportunity to look back over several performance reviews. I’ve found it fascinating that the issue is always there, in writing, in past reviews. Why wasn’t the message heard? Bill Benjamin with IHHP speaks to this issue in a course called “Difficult Conversations” as part of “the Performing Under Pressure series”. Here is a distinct pattern we see over and over again in the leadership development training programs we run: when leaders face a difficult conversation, a feedback conversation or a performance review, most cover 85, 90 or 92% of the content of what they want to say in the conversation, but a funny thing happens when they get to the more difficult part of the conversation, what we call the Last 8%. When they hit this part of the conversation—where there are consequences to what they are saying—they start to notice that the other person is becoming more anxious and (because emotions are infectious) they themselves become more anxious. It is at this stage when many, out of anxiety, avoid the last 8% of the conversation and never tell the other person the entire feedback they have for them. The conversation ends and both individuals leave thinking they had the full conversation. Of course, they never did. Yet neither fully comprehends it. First, the person on the receiving end can’t read the leaders mind and so walks away thinking they had the full conversation. The leader thinks they talked about most of what they wanted to talk about and deludes themselves into thinking they had the full conversation. The last 8%. Are you finishing your conversations? Are you pushing through to the end? Does the other person understand? Just because you said it doesn’t mean you communicated it. Did the other person hear you? Do they understand the gravity of the situation? By not finishing the feedback you may be avoiding pain and suffering at the moment. But the future pain and suffering far outweigh avoidance. Avoidance of pain and suffering leads to mental illness. That’s what Dr. Scott Peck taught us in his book The Road Less Traveled. Amateur stems from the Latin word amator, which means “lover,” Amateurs do what they do out of love. Love is fundamental to good leadership because leadership is all about caring. Great teams are built with great leaders based on the highest level of happiness: Truth, Love, Beauty and Unity. Aristotle may not have been thinking about our corporate leadership teams of today when he explained the four levels of happiness. But our nation’s founding fathers knew it was relevant when they declared in our Declaration of Independence that we find life, liberty and the “pursuit of happiness” to be our unalienable Rights. What will you do to be an amateur today? I’m continuing my series on an in-depth look at a wonderful little book that’s twenty years old this year. 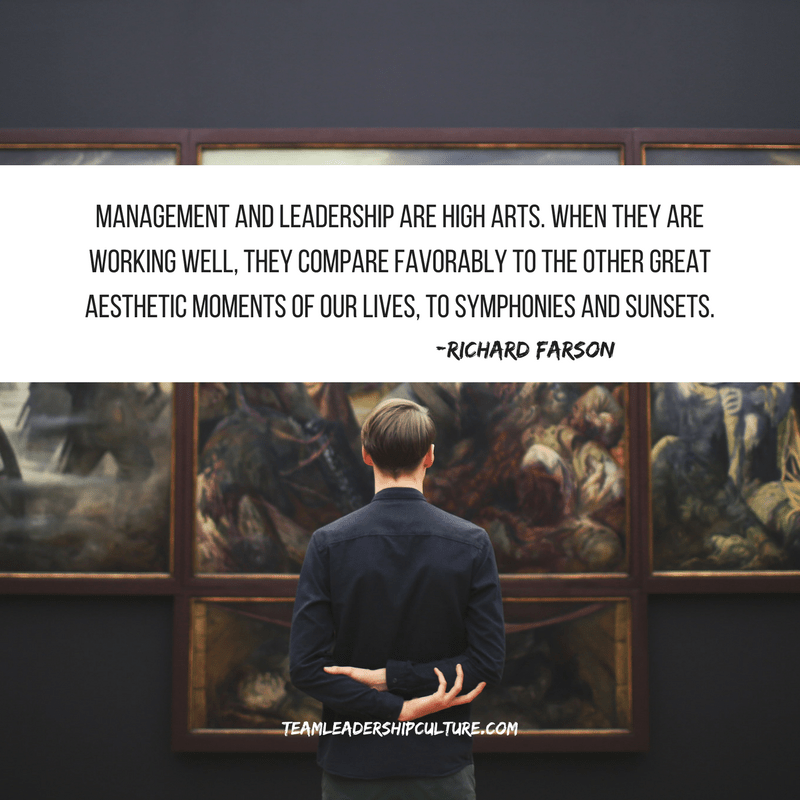 The title is Management of the Absurd by Richard Farson. You may want to consider dropping back and reading the previous blog posts about ABSURD! I think it will put each new one in great context. We’ve developed a leadership team that is doing some astounding things. I have never experienced a team working at this level. I’ve learned so much about leadership over the last couple of years. It’s amazing how differently I now think about leadership compared to what I thought I should be doing earlier in my career. 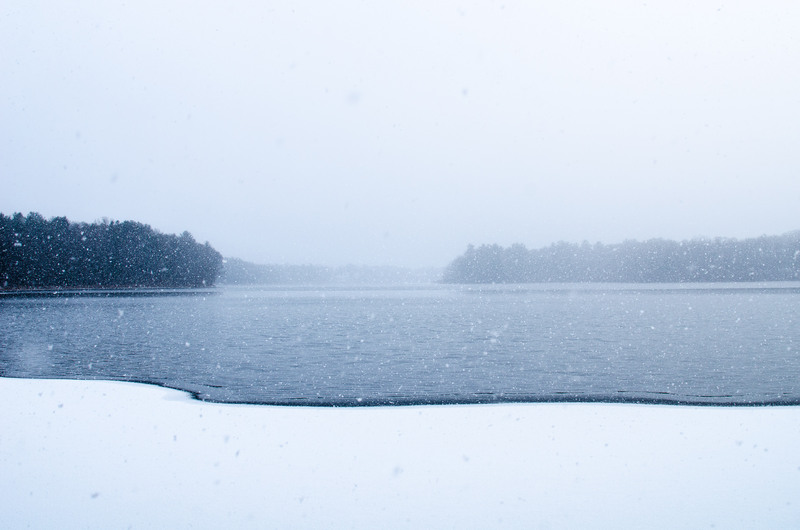 This global culture that we’ve built is going to help us weather almost any foreseeable storm. We could be in better shape. At this point, I have to admit that I was feeling pretty good about myself and the work we had done together. He had just hit the three main function of my company: Team, Leadership, Culture. I must be doing something right. But then he said something that really shook me. He said, “But your real value is…” I had no ideas what he was about to say. What else was there beyond Team, Leadership and Culture? He continued, your real value is when we just sit and talk like this. At that moment I understood the value of executive coaching. Years ago, I had an opportunity to visit the Colonial Golf Tournament in Fort Worth, Texas. I had chosen to walk the course with a few of the players rather than stay in one location. Tom Watson was at the top of his game during those years. He may have been the best player at the time. Certainly nobody knew more about the game of golf or his personal golf game than Tom Watson. He is a real student of the game. Toward the end of his round I noticed that he began to lose his drives to the left. On the 18th tee his hook was so pronounced that he almost hit it in the water down the left side. He finished his round very calmly, but as he was exiting the 18th green I noticed that he looked very directly at one person and seemed to nod his head as if saying, “Come with me!” It turned out to be his swing coach and they headed off to the practice tee. As I observed from a distance (I could not hear their words) Tom had lost that calm demeanor and was franticly motioning to his coach that something had gone dramatically wrong with his golf swing. As his coach calmed him back down and suggested he try a couple of minor corrections, his practice drives began to sail long and true. With a smile of contentment, he hit drive after drive right down the middle. Even though he may have been the best in the world at that point, he still needed a coach to help him correct minor flaws that had creeped into his game. Those words were asked of me a little too seriously by and Executive Admin that I had come to know. My slightly shocked response was, “Of course not!”, why would she ask? She told me that her CEO never gave more than an hour of his schedule to anyone. Yet, when I showed up once a month he would clear his calendar for an entire afternoon and she would hear us in his office talking and laughing for many hours. Was I selling drugs? Not the pharmaceutical kind but yes, I was providing the CEO with something that helped him deal with his stressful and complex business life. 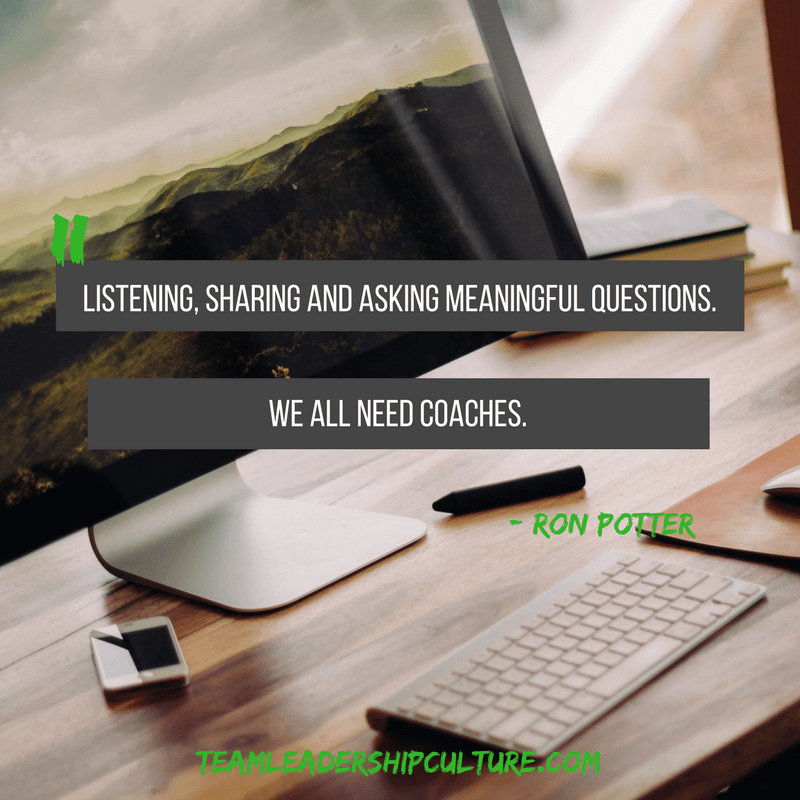 Time to think, talk, and ask questions with a trusted coach. Rich Karlgaard is one of the authors that I like to read. Last year he wrote one of his regular contribution articles to Forbes magazine with the above title. He was speaking of Bill Campbell, one of the Silicon Valley legends that had recently passed away. Bill was a successful leader in his own right but Rich was explaining that he would be remembered most as a great coach to several of the valleys biggest names. This role of being a sounding board, a safe listener, a wise counsel is present in the lives of many successful leaders. Have you found this person(s) in your life? Are you even looking? Are you serving that role for other people? Listening, sharing and asking meaningful questions. We all need coaches. The temptation in leadership will always be to head toward the dominant preferences inside us and on every side in our environment. Over the last several years, investors suddenly began looking for CEOs who could shake things up and put an end to what was perceived as a business-as-usual approach. A new breed of corporate leader emerged: the charismatic CEO. 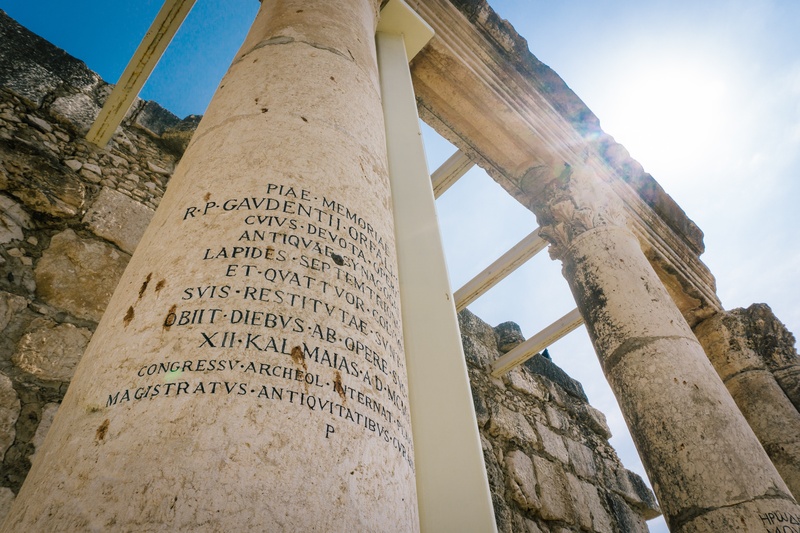 A fervent and often irrational faith in the power of dynamic leaders became part of our culture. Faith is an invaluable, even indispensable gift in human affairs.… In the sphere of business, the faith of entrepreneurs, leaders, and ordinary employees in a company, a product, or an idea can unleash tremendous amounts of innovation and productivity. Yet today’s extraordinary trust in the power of the charismatic CEO resembles less a mature faith than it does a belief in magic. If, however, we are willing to begin rethinking our ideas about leadership, the age of faith can be followed by an era of faith and reason. The adventure of looking for the charismatic leader sometimes asked us to turn our backs on attributes such as honesty, integrity, sensitivity, commitment, achievement, nurturing, trustworthiness, peacemaking, and courage. Compared to high-profile leaders with big personalities who make headlines and become celebrities, the good-to-great leaders [leaders who have taken companies to unprecedented long-term growth] seem to have come from Mars. Self-effacing, quiet, reserved, even shy—these leaders are a paradoxical blend of personal humility and professional will. They are more like Lincoln and Socrates than Patton or Caesar. There are two pillars that support the attributes of a great leader: humility and endurance. Focusing on these two pillars is like so many things (golf included) that are both simple and complex. However, our experience tells us that great leaders allow these two attributes, whether natural or not, to strongly influence their leadership style. They learn how to overcome or “position” their natural tendencies. They let the two pillars “pull them through” their swing of everyday leadership and team building. 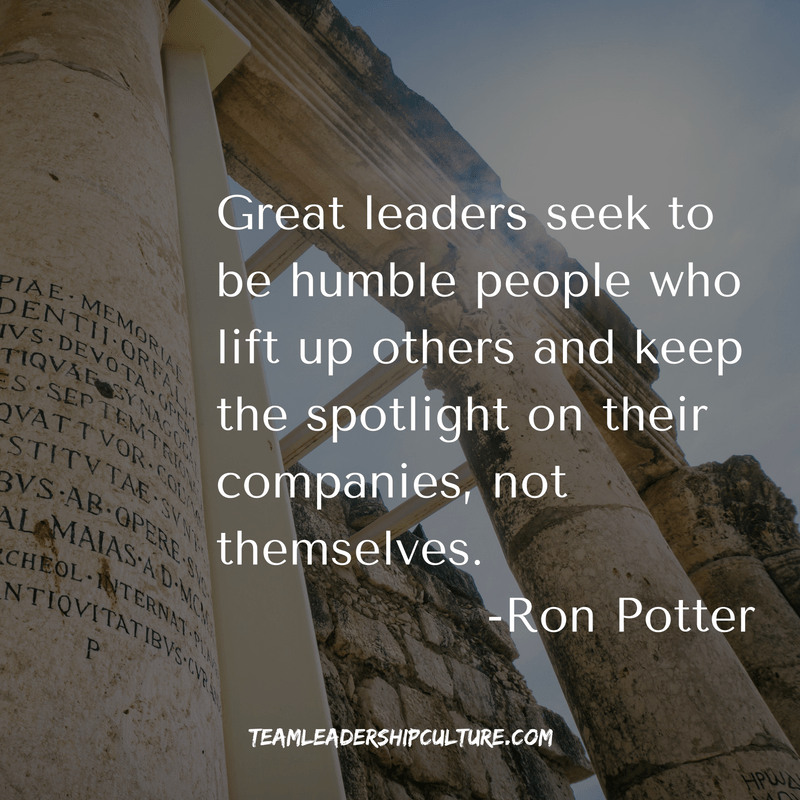 Great leaders seek to be humble people who lift up others and keep the spotlight on their companies, not themselves. They have a burning ambition to see tasks completed, and they balance that desire with a deep concern for the growth and development of people. They want to nurture relationships, help others flourish, and shove the fuss away from themselves. 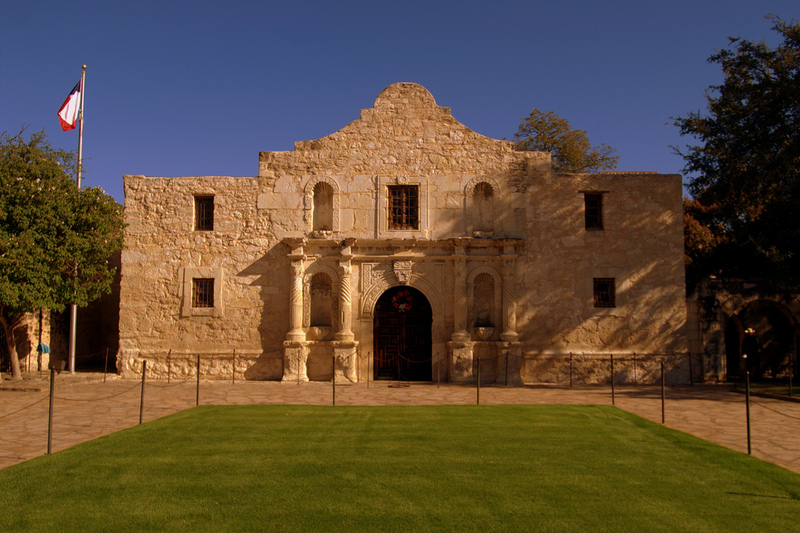 The early history of the Alamo did not signal that someday it would become a shrine of freedom. Originally named Misión San Antonio de Valero, the Alamo was used by missionaries for decades before the Spanish seized the site for nonreligious purposes in 1793. The Alamo thereafter housed a changing guard of military units representing Spanish, Mexican, and rebel forces until December 1835 when Ben Milam led a group of Texan and Tejano volunteers in a siege against Mexican-occupied San Antonio. After several days of intense street fighting, Milam’s warriors drove the Mexicans from the city, and the Texans staked claim to and fortified the Alamo. Santa Anna’s troops battered the Alamo mercilessly. Travis and Bowie slipped couriers through enemy lines to go plead with residents of nearby communities to send reinforcements to defend San Antonio. On the eighth day of the siege, a small group of thirty-two volunteers from Gonzales finally arrived, bringing the number of defenders to about two hundred.2 The battle raged for another five days. As the likelihood of defeat increased, Travis gathered the men and drew a line in the dirt, asking the men willing to stay and fight to the death to step over. All but one did. Among those who stayed was the famous frontiersman David Crockett. Colonel Travis was a leader who understood that perseverance for “the cause” is essential. Personal values translate into organizational values, and it takes persistence to communicate those values to everyone in the organization. Every day there are reasons to stray from deep personal values, but great leaders do not easily give them up or modify them in the face of pressure. This kind of perseverance comes from a deep sense of purpose for life and from trusting in something outside ourselves. Personally, we believe it involves looking beyond ourselves and seeking to trust God for the answers, the vision, and the hope to persevere. 1. ‑The Daughters of the Republic of Texas, “The Alamo’s Historic Past.” Found at http://www.thealamo.org/history/historicpast.html. 2. ‑From “Alamo,” The New Columbia Encyclopedia (New York: Columbia University Press, 1975), 46. 3. ‑The Daughters of the Republic of Texas, “The Alamo’s Historic Past.” Found at http://www.thealamo.org/history/historicpast.html. 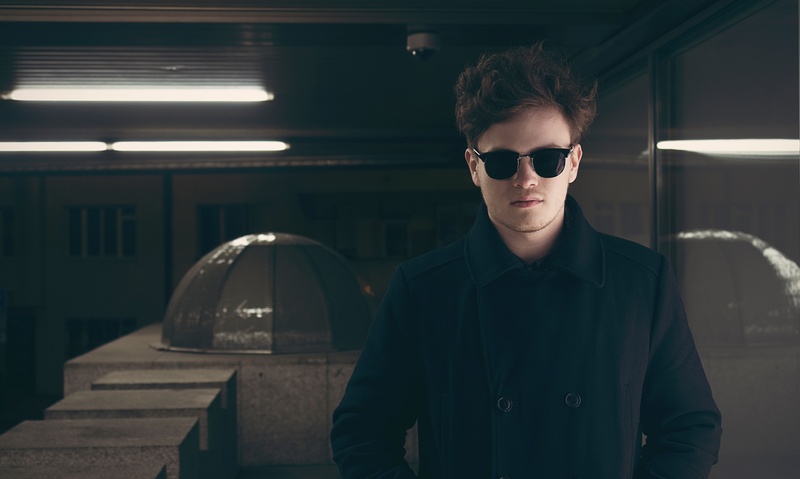 I’ve had the opportunity to work with one of the better known “Turn Around” companies. A Turn Around company is not even invited to the table until things are in dire straits. The hiring company, in spite of their best efforts is facing bankruptcy or takeover in a relative short period of time. The Turn Around company is paid very well to turn things around is a relative short period of time to avoid the tragedy. Start with the bottom of the organization, the people who are closest to the problem. They ask the people who are closest to the problem to come up with the proposal to fix the problem and them give them the authority and accountability to fix it. All of that made sense to me but then I asked what they did with middle management. His response was “We ignore them.” They felt that middle managers just got in the way of a quick turn around and they didn’t have the time or energy to deal with them, overcome their loss of control or educate them in good management practices. They simply ignored them. Our author makes another profound observation in this section of the book when he says “Participative management depends on trusting the group. Most managers simply don’t have that confidence and can’t take the time to develop the trust.” To me, this was the key. If the leaders and managers of the company had taken the time and made the effort to develop trust in their groups, they would have avoided the need for a Turn Around company to save them. Leaders that build trust and have trust in their organizations are very different from the top-down, management and control types of leaders. Which are you? Will you need that Turn Around company someday? I trust not. My grandkids always loved that game where they search for the prize and are directed by words of “warmer” if they’re headed toward the hidden prize or “colder” if they are moving farther away. Through the years I’ve met and worked with hundreds of executives in my consulting work. Some of them I seem to gain almost an instant connection with while others seem to take much longer and many times doesn’t develop into a close relationship. None of that has to do with respect or competence. I have great respect for many of them but have not necessarily developed close relationships. It does however have to do with warmth. One exercise that I’ve run through the years demonstrates this and always surprises me and others with the results. I’ll show a list of characteristic of a person they have not met but can assume are valid. They include words like skillful, determined, intelligent, warm, practical and a few others. I show a slightly different list to each half of the room (without the other half seeing the list) and then ask them to rate the individual on traits they might expect from that person. These traits are always presented in pairs such as: reliable – unreliable, ruthless – humane, dishonest – honest. The list is reasonable long and you can see the pattern. When we finish the exercise one half of the room will give the nod to the more positive descriptors such as wise, happy, humorous, reliable, honest, unselfish while the other half of the room tends to give higher scores on the negative descriptors such as ungenerous, shrewd, irritable, unpopular and dishonest. Why the difference? You’re getting warmer. Each half of the room received an identical list of characteristics with the exception of one word. One list contains the word warm, while the other list contains the word cold. Is the person seen as warm or cold? That was the only difference between the lists. Those with the word warm assumed the person had the positive traits listed above. Those with the world cold assumed the negative traits. Now here’s the scary part. We judge a person as being warm or cold in the first 15 seconds of an exchange. Now that’s not confined to the first time you meet a person. It relates to the first 15 seconds of every exchange. I’ve often heard people say, “As soon as Dave walks in the door I know what kind of day it’s going to be.” That first 15 seconds. Kids look for the prize of the game be getting warmer and warmer. You’ll also collect the brass ring if you work at getting warmer and warmer. Greet people so they know you’re genuinely glad to see them. Be warm in that first moment. You’ll tend to gain the benefit of the doubt throughout the day. One of my clients that I’ve worked with for many years asked me to get certified as an executive coach. Now I’ll leave the judgment of whether I’m a good or bad coach to others (more on that in a minute) but I’ve been functioning as an executive coach since before the concept became popular. Now, for a guy who preaches that the first element of great leadership is humility, I have to admit that I was overflowing with pride at that moment. Remember, the name of my company is Team Leadership Culture and he had just put his experience at the top of each of those categories. What else could he have said that would have been more flattering? Then he said something that absolutely shook my confidence. “But, your real value is …..” In that flash of a moment a shock went through my system because I had no idea what he was about to say next. He had just put my entire consulting practice framework, Team Leadership Culture, at the top of the list. What else could he say? 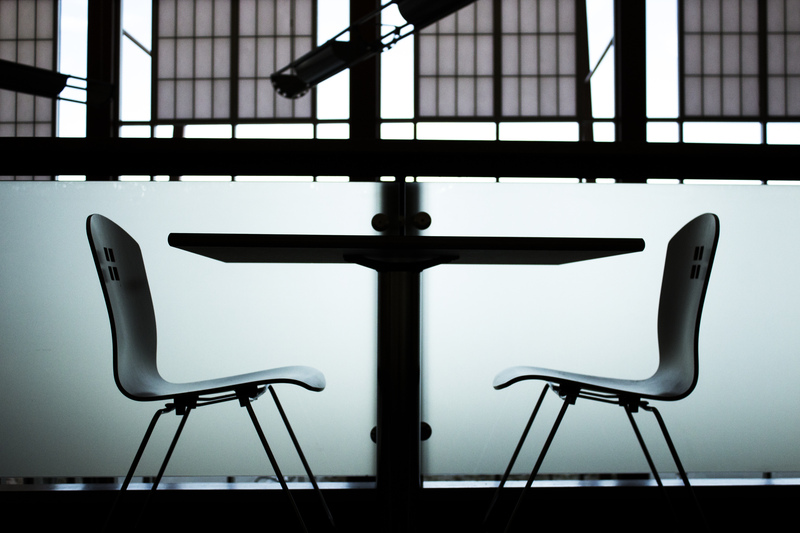 So why did I need my Executive Coaching Certificate? It had been a corporate decision. All Executive Coaches must be certified! I did comply and while I did experience some value, my greater learning is that certification programs train you toward the norm. Certification means you have been trained to meet certain standards. It assumes there is a right way to approach coaching with systems, techniques and practices. I find that coaching is completely unique with each individual and doing things a standard way can only lead to standard results at best. When I asked the client that was pressing me to get certified if they had seen any difference between certified and non-certified coaches the answer was “no.” There are good and bad certified coaches, good and bad non-certified coaches. My conclusion to all of this rambling is that leadership is developed not trained. Training by definition says to “teach a particular skill or type of behavior through practice and instruction over a period of time.” A second definition is to point or aim toward something. Leadership is dealing with the unknown. Management is dealing with the known. 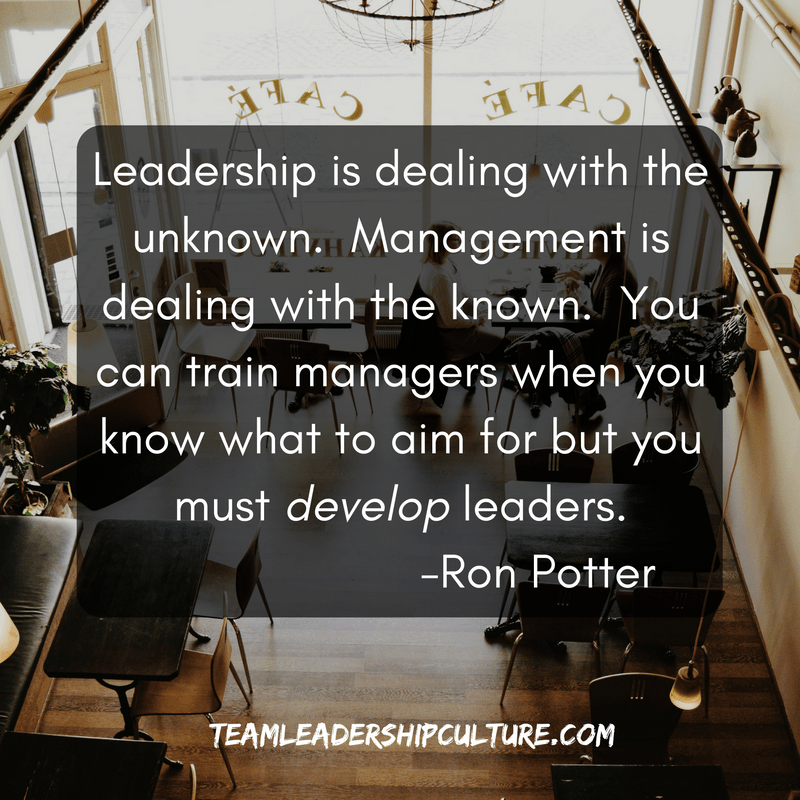 You can train managers when you know what to aim for but you must develop leaders. Development by definition says to “grow or cause to grow and become more mature, advanced, or elaborate.” Leaders need to be developed. Mentor them, coach them, disciple them but don’t train them. Leaders developing leaders takes time, dedication and the building of trust. 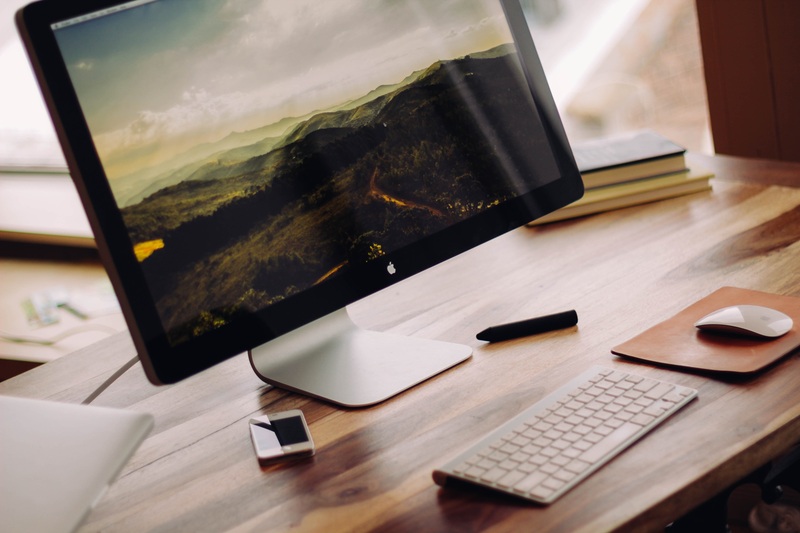 Are you a trainer or developer? Are you being trained or developed? Be/seek out that coach. Be/seek out that mentor. Grow! “Holding the hill” when under fire can be a terrifying and lonely experience. A leader will face a long list of challenges, which, if not faced and disarmed, can turn the most competent person into a faltering coward. 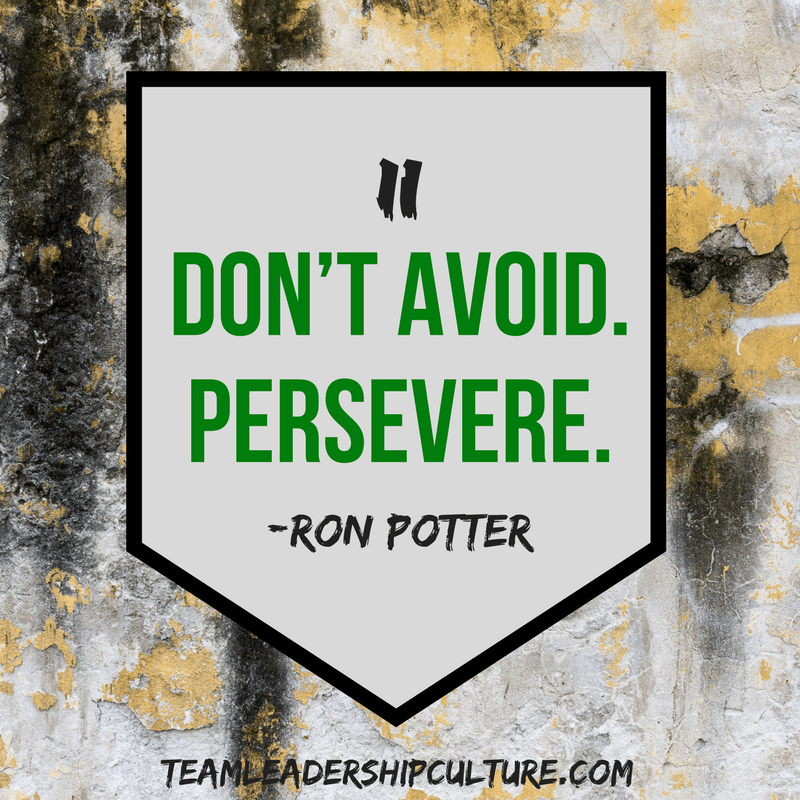 We have grouped these pitfalls to courage into two categories: doubt and avoidance. This foe of courageous leadership comes in a variety of flavors. First, there are the personal doubts. We may doubt our abilities, our judgment, our talents, and even our faith. We look at a problem and cannot find a solution. We attempt to fix it but cannot. Doubt oozes into our minds, and we are frozen into inactivity. Then there are the doubts about our teams or others we depend upon. Have you ever worked with people who are overwhelmed, stressed out, resistant to change, burned out, not working together, complainers, rumor spreaders, backstabbers, noncommunicators, whiners, stubborn hardheads, blamers, or unmotivated negative thinkers? 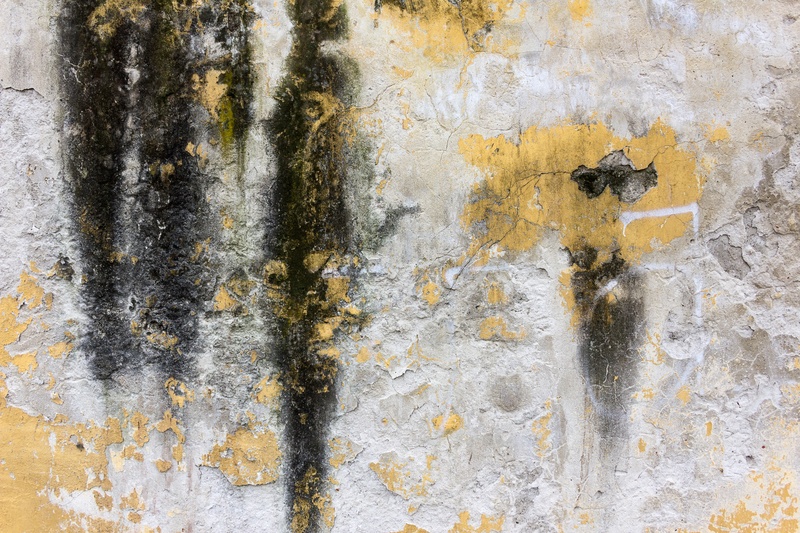 When encountering such bad attitudes and behaviors that stall the progress of our teams, we are tempted to slide into despair, and our backbones turn to mush. Next is doubt in the organization. We may see the company sliding down a hill to mediocre performance, abandoning the right values and a vibrant vision. It’s one thing to maintain your own personal courage in the place where you have influence. But it’s overwhelming to stand strong when the larger organization is waffling on its mission and embracing plans that seem doomed in the face of aggressive market competition. Your knees start to knock. Also doubts may surface when organizational outsiders, like stockholders, start questioning our forecasts and plans. To endure as a leader, you will have to disarm doubt with gritty courage. Another courage-crippler is refusing to confront reality and act. If we employ avoidance tactics when we are tested and struggle, we will end up with even more frustration and trouble. We have seen organizations take giant steps to avoid any kind of pain and suffering. But the result is a dysfunctional organization, not a great company. To quote Winston Churchill, “One ought never to turn one’s back on a threatened danger.… If you meet it promptly and without flinching, you will reduce the danger by half.” Avoidance confuses the entire organization. It causes “mental illness” in the company and on your team. Avoidance-oriented people tend to move away from things that threaten them in order to protect themselves. Why? There are a number of reasons. Often it is due to excessive concern about embarrassment. We just don’t want to be embarrassed or, more often, to embarrass someone else. We hold back—we don’t tell the truth—and poor organizational or personal behaviors are perpetuated. Fear is another culprit. Sometimes it just seems easier to run and hide. Maybe the issue will somehow just go away? That’s classic avoidance—a sign of cowardly leadership. Another reason for avoiding problems can be oversensitivity to the feelings or opinions of others. We just don’t want to hurt anybody. The other person is so nice; why should she have her parade rained upon? Issues are circumvented, and facts are ignored. We avoid the short-term pain and inflict a longer-term problem within the team and the organization. And then there is the old standby character quality that causes so many problems: unhealthy pride. 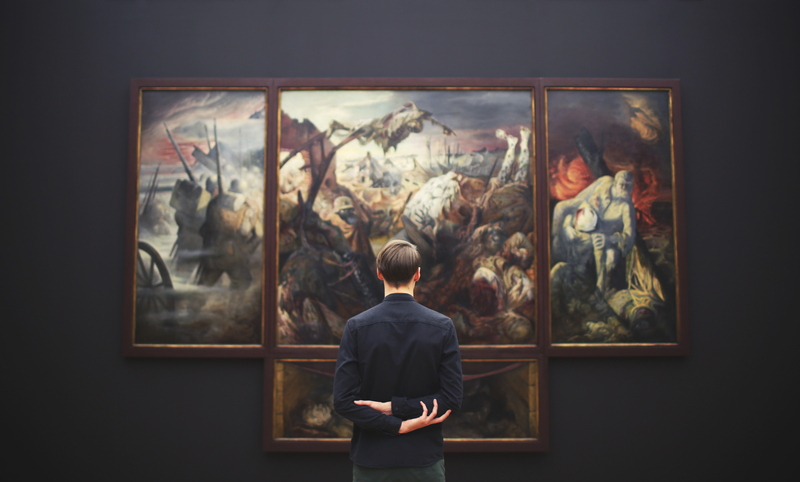 Some of the people who are most adept at avoidance are very proud, especially if exploring the gory details of an organizational issue might make them look bad. Leaders who develop a humble heart and a willingness to confront concerns do not allow pride to interfere. They are open to opportunities for self-growth because they are secure in who they are and are not preoccupied with themselves. 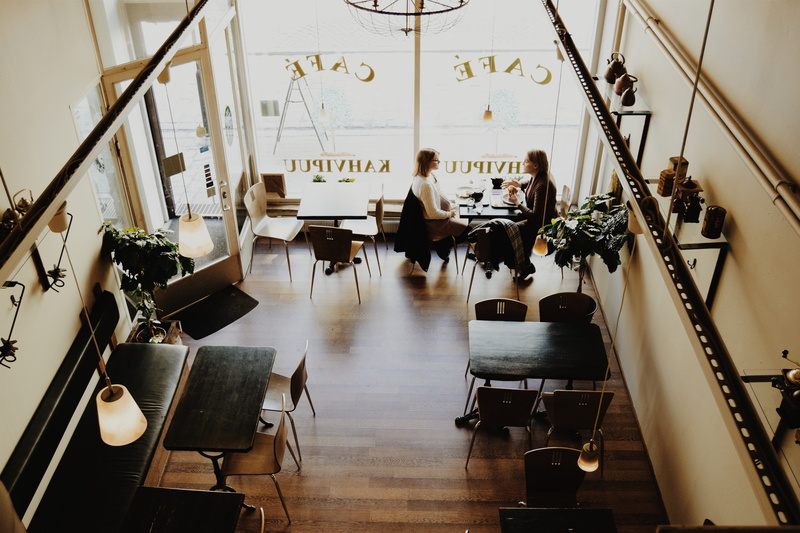 Avoidance holds back an organization whereas a commitment to improvement will positively influence your own development as well as the development of interpersonal relationships, teams, and overall company effectiveness. 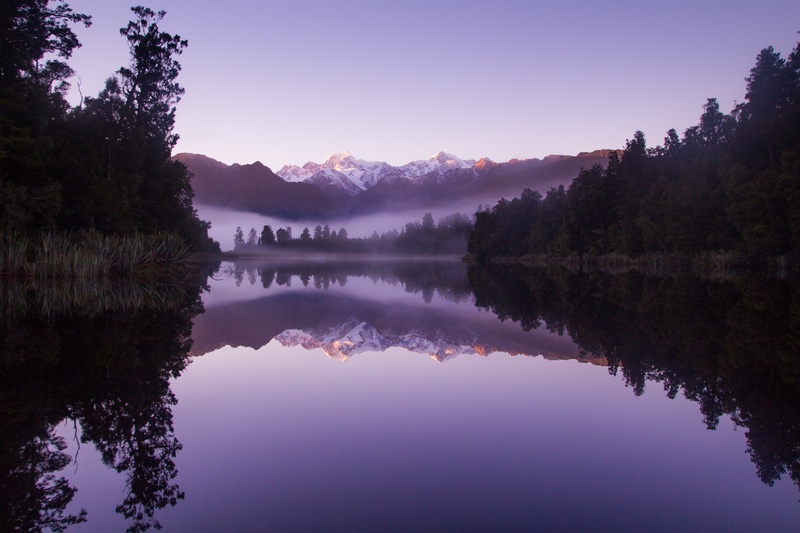 It takes great courage to change a pattern of avoidance and seek instead to make improvements and overcome the pain or difficulty in making decisions, confronting people, or being overwhelmed by circumstances or self-doubt. It is not easy, but the benefits you will experience from making this change are far greater than the “benefits” of avoidance. 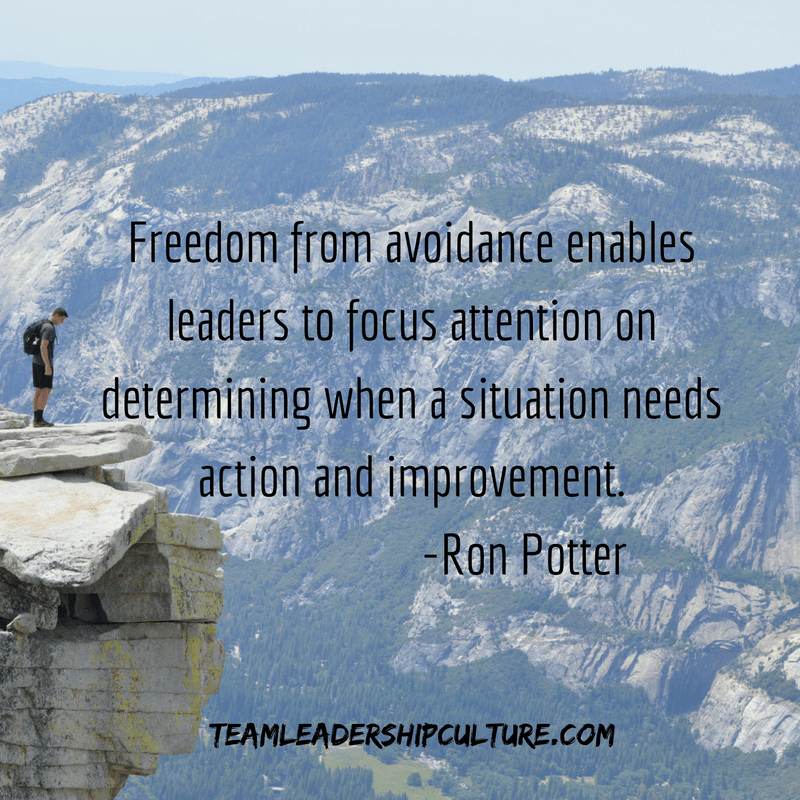 Freedom from avoidance enables leaders to focus attention on determining when a situation needs action and improvement.